Signup for our newsletter to get notified about sales and latest news. 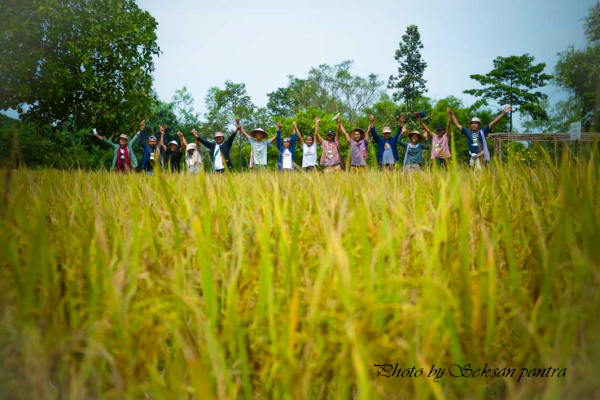 Youth Farm Network (Y-Farm) is developed by enthusiastic youth of the countries in Mekong region. 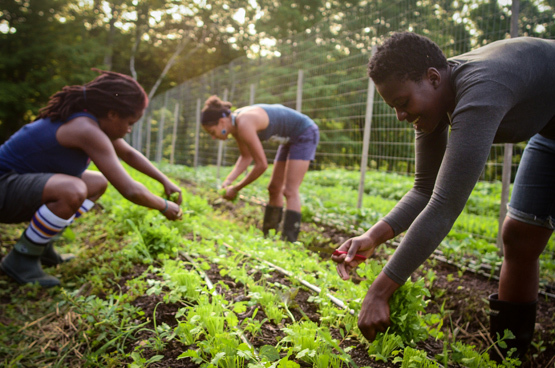 Y-Farm focuses on issues related to youth and farming activity in the region. Y-Farm is maiden collaboration among five main youth groups in the region, these groups work for youth farm issues along with other development related aspects. 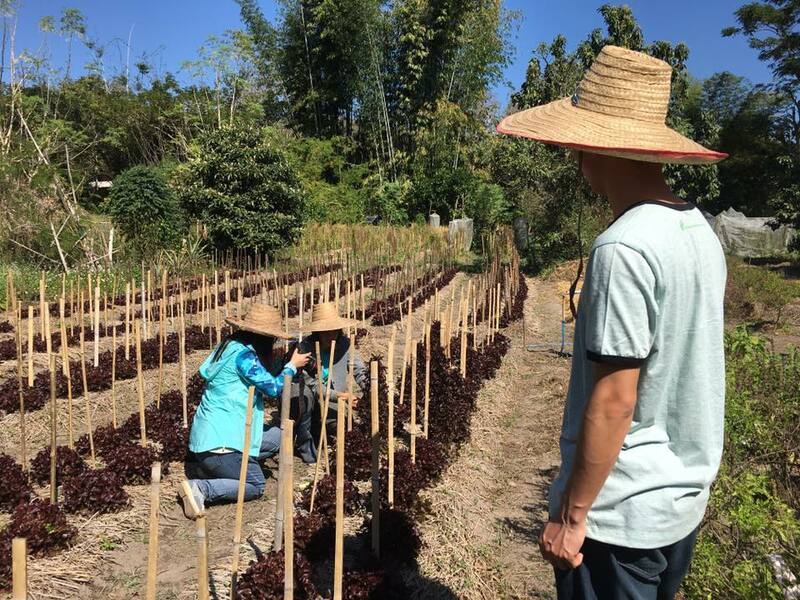 Agricultural tourism is gaining popularity such that tourist can visit the agricultural farm to learn from the local communities. 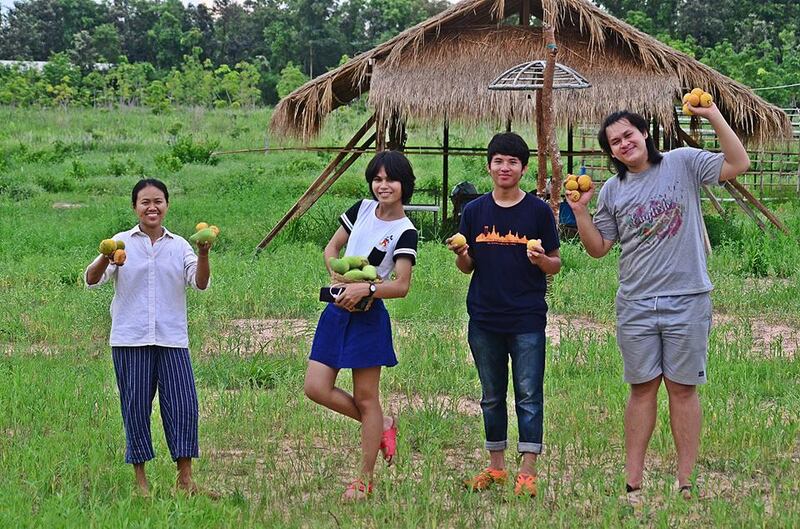 Y-Farm connects partner farms in the region with the tourists who would like to visit and stay with the local farming communities. 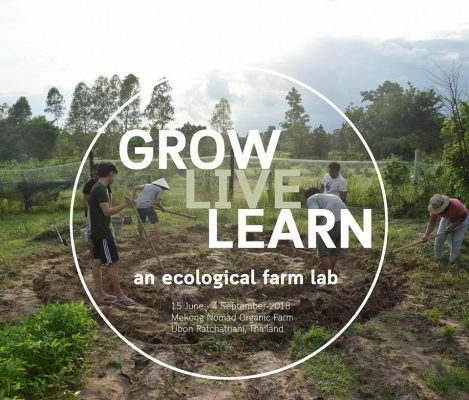 We need your support to grow Mekong Youth Farm Network (Y-Farm). Thank you for your donate.